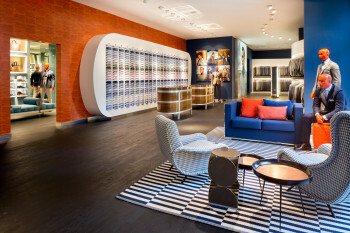 Over the last few years Houston has seen an explosion in the number of menswear stores and boutiques. 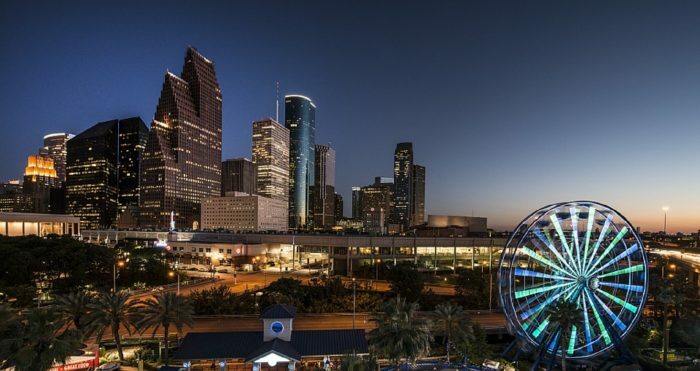 This is comprehensive list of the top places to shop in Houston for you and your loved ones. List and map is after the break. 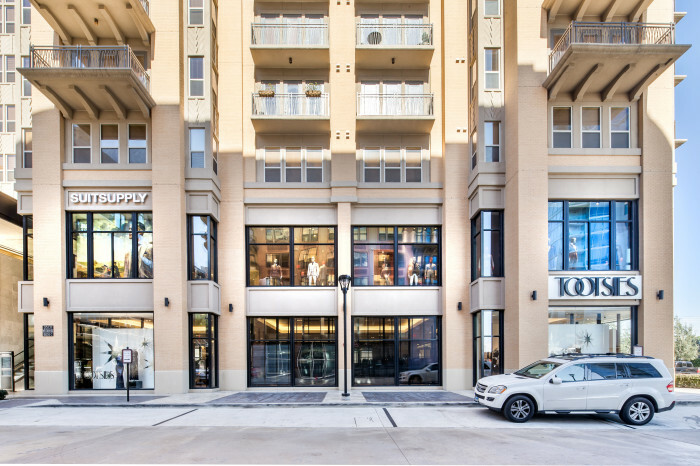 Houston Galleria The premier upscale shopping mall in Houston. It houses most of the area’s flagships and luxury boutiques. 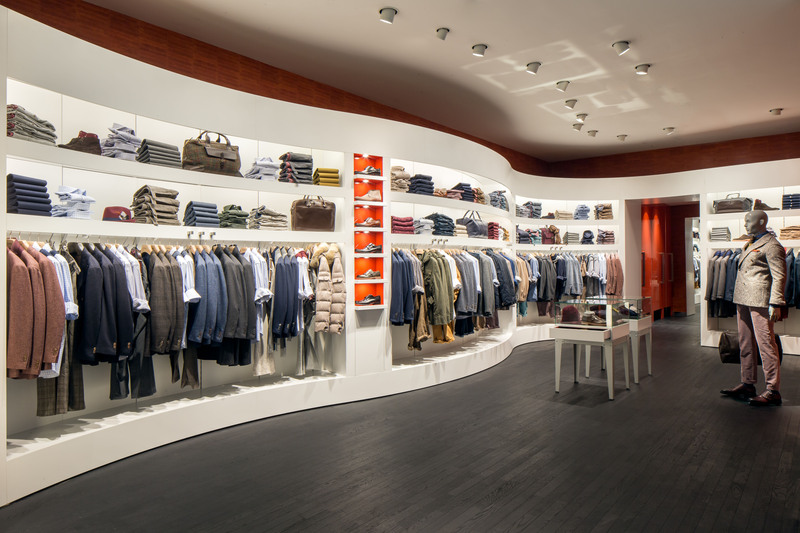 Within the department stores you can find brands like Acne Studios, Allen Edmonds, Comme des Garçons, Rag & Bone, Rick Owens, Thom Browne, and many others. 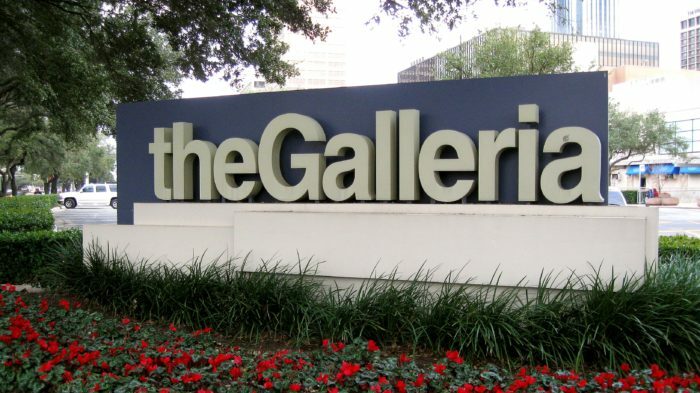 The Galleria is basically your one stop shop for anything and everything clothing related. River Oaks District Opened in October of 2015, the River Oaks District is an outdoor mixed-used complex compiled of luxury shopping boutiques and restaurants. 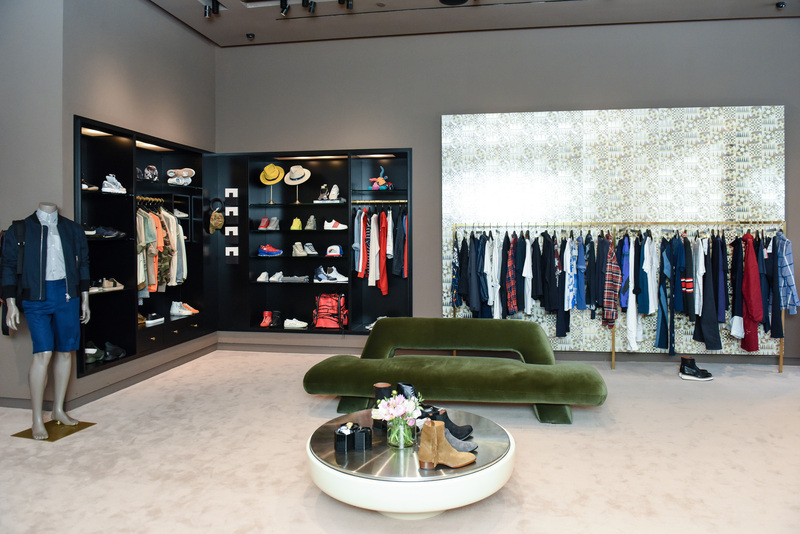 It’s a beautiful space but be ready to spend some serious money if you decide to buy from one of the boutiques like Hermès or Tom Ford. 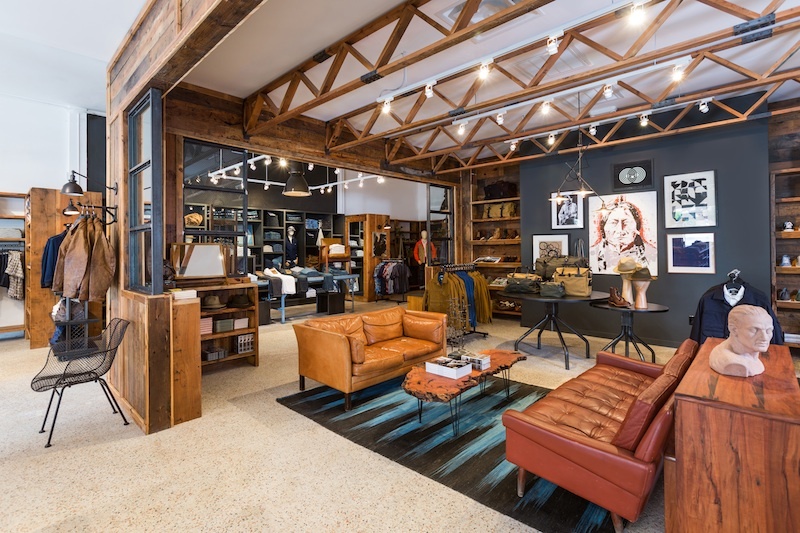 Houston is also home to about a dozen locally owned boutiques, specialty stores and a couple international brands that aren’t located in any of the malls around town. The highlighted names have quick write ups. Click them to jump to their specific section. The Class Room is a locally owned boutique that carries brands like 3Sixteen, A.P.C., Carhartt, Engineered Garments and Rogue Territory. With a specialization in denim, their mission is to bridge the gap between “street-wear” and “menswear”. They are currently one of the only Common Projects stockist in Houston so if you are looking to get a pair this is the place for you. 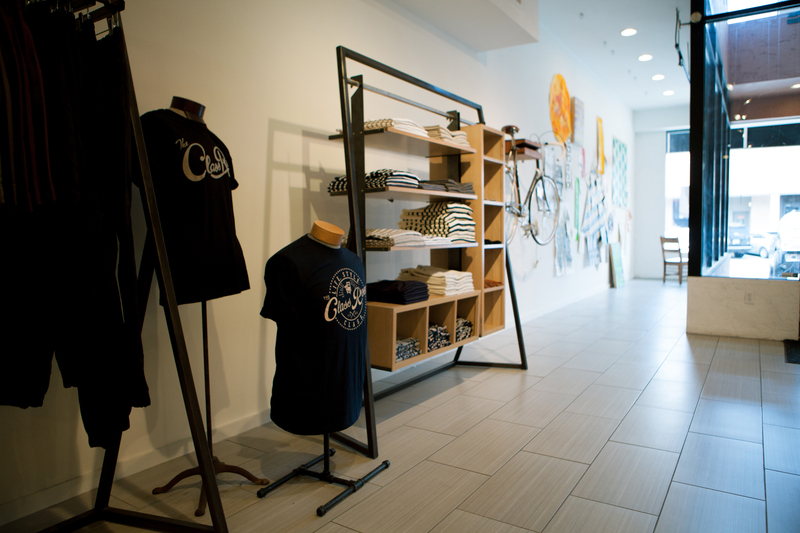 The shop is also very active in promoting Houston’s menswear scene. Keep an eye on their social media to find out when they host their Whisky Wednesdays. Hamilton Shirts is considered one of the best shirt makers in the US. Their ready-to-wear line is priced from $195-295 but they also have made-to-measure and true bespoke shirts as well. RTW shirts can be purchased at the Hamilton Shirts store front on Richmond but they do not maintain a large inventory. For a larger inventory check out one of their stockists (STAG) or online. Their made-to-measure service can purchased online. Bespoke shirts are only available directly through getting measured in person at the Hamilton Shirts store or one of their stockists. A minimum order of five shirts for first time bespoke customers. Based out of Amsterdam, Suitsupply is one of the best entry-level suit makers on the market. Because they carry 100% wool half-canvased suiting starting at $399, Suitsupply is where I recommend everyone who asks me where to buy their first suit. If you are looking for that perfect suit for your wedding, job interviews, or just to expand your current lineup then be sure to make a trip out to Suitsupply’s beautiful space and let one of their knowledgeable staff assist you. Click here to read part one of my experience with their made-to-measure service. 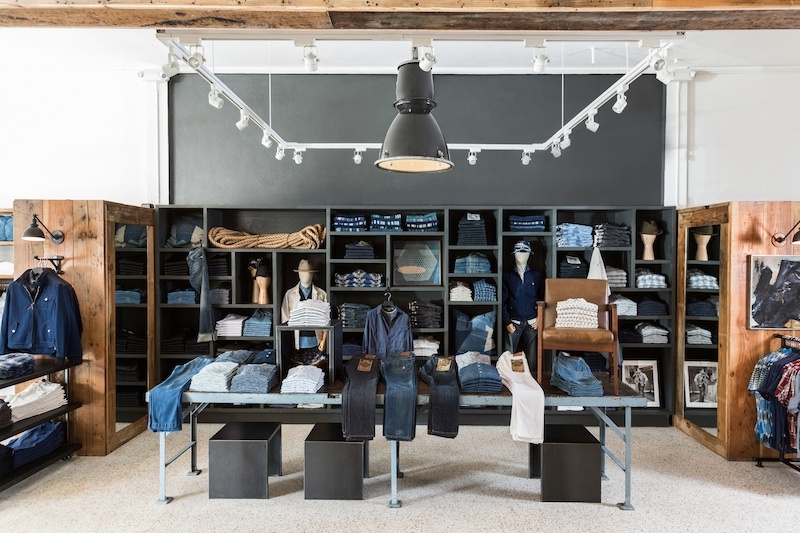 From Austin, STAG is a multi-brand menswear boutique that carries brands like Baldwin, Garrett Leight, Gitman Vintage, Levi’s Made & Crafted, Penfield, Saturdays Surf NYC, & The Hill-Side. They also carry vintage furniture, books, vinyls and a bunch of other one-of-a-kind items. 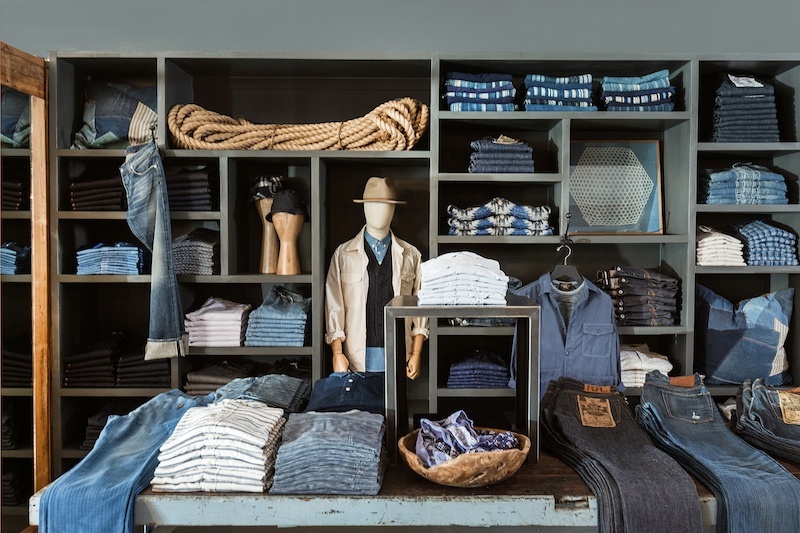 I recommend STAG if you are into workwear & denim. Studios, Givenchy, Hood By Air, Maison Margiela, Saint Laurent, Visvim and Yeezy to name a few. 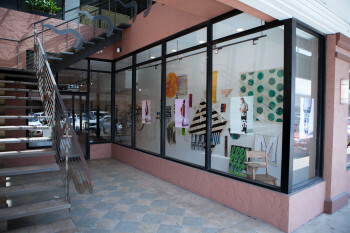 I found the store a bit hard to navigate because it’s not organized by designer like all of the other boutiques I’m used to visiting but I was able to enlist one of their knowledgeable staff to help me. 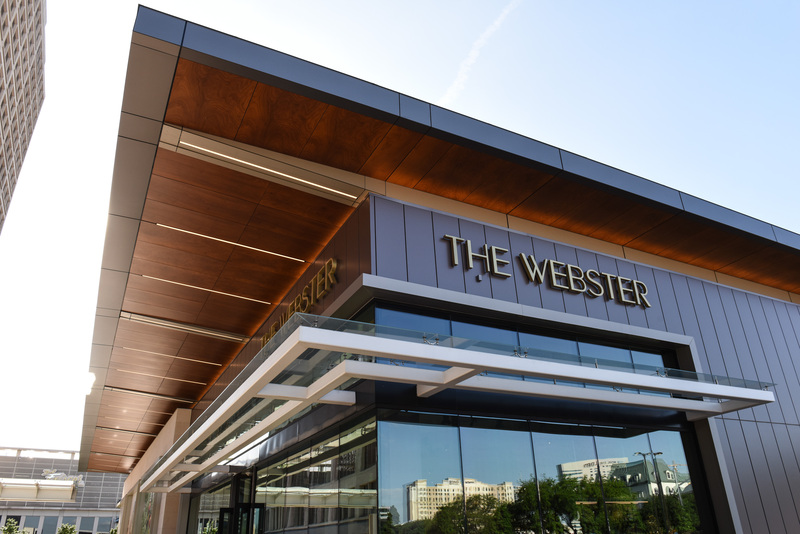 The Webster is a must see if you are into fashion. 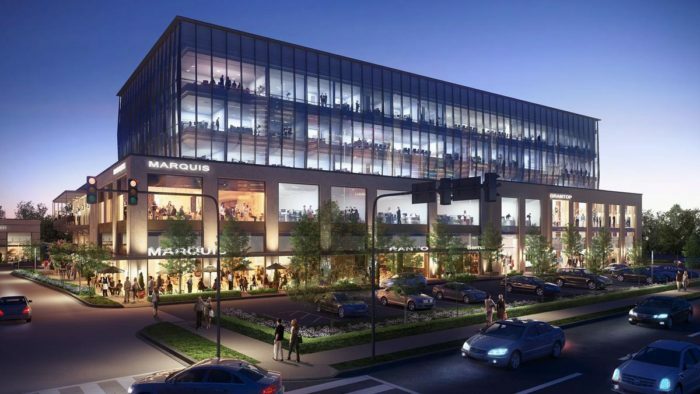 This list will be periodically updated as new stores open or close. We will update you through our social media of any changes. Please feel free to contact Tim@somethingbespoke.com for any inquiries.